Help Make Pacific West Gymnastics the Best in 2015! 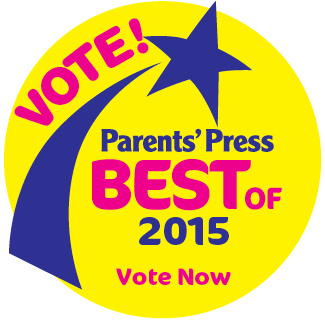 Home » News » Nominate Pacific West Gymnastics as the Best in 2015! Vote for Pacific West Gymnastics! 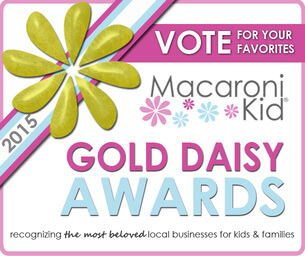 It’s that time of year again when you get to nominate your family favorites for the Bay Area Parent Best of the Best, The Parent’s Press Best Of, and the Macaroni Kid Gold Daisy Awards! It would be a huge honor to receive your vote this year for our gymnastics, dance, martial arts and cheer classes, camps or birthday parties. 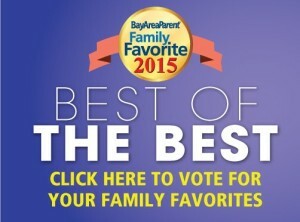 Thank you for all of your support and for taking a few moments out of your day to vote for us!